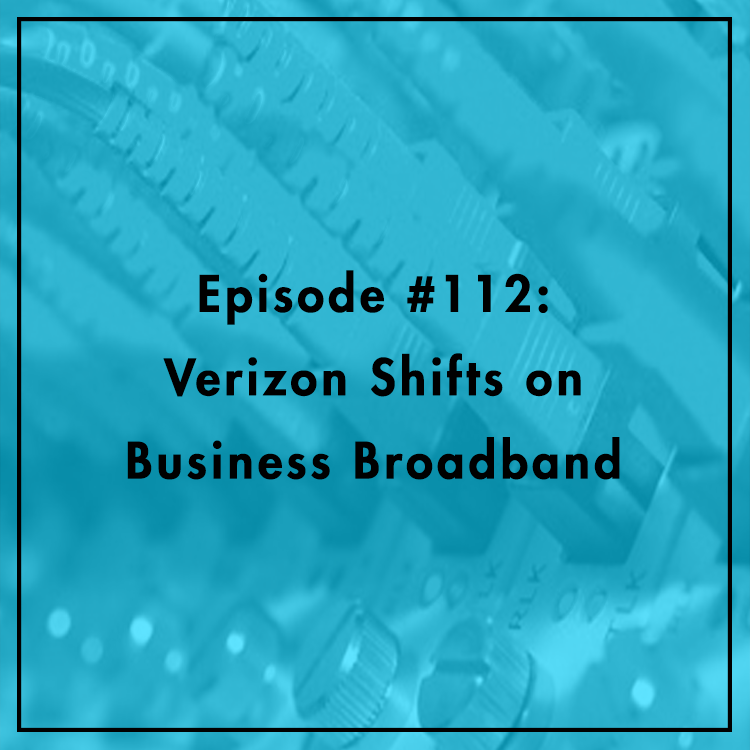 Is Verizon moving away from broadband and fiber deployment? Earlier this month, the company filed an ex parte with the FCC indicating support for price regulation on business broadband. Bruce Mehlman, Co-Chairman of the Internet Innovation Alliance, argued in a recent article that the telecom giant’s ex parte represents a significant departure from its past positions. Why the sudden change? Is price regulation making capital investment less attractive? What can the FCC do to encourage new infrastructure? Bruce and Evan discuss.